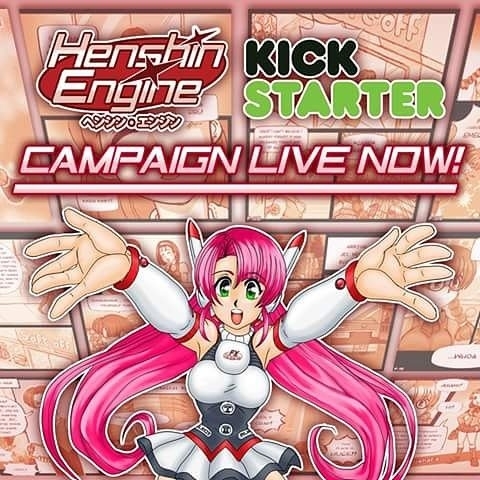 Page of "The FX-Unit Yuki : The Henshin EngineKickstarter Campaign is now LIVE". The FX-Unit Yuki : The Henshin Engine Kickstarter Campaign is now LIVE! Make sure to share the link with all of your friends! Tell them how awesome FX-Unit Yuki : The Henshin Engine is!